Mary Auma Oliech who is the mother of former football star, Dennis Oliech, has reportedly collapsed in her house and died few minutes ago. 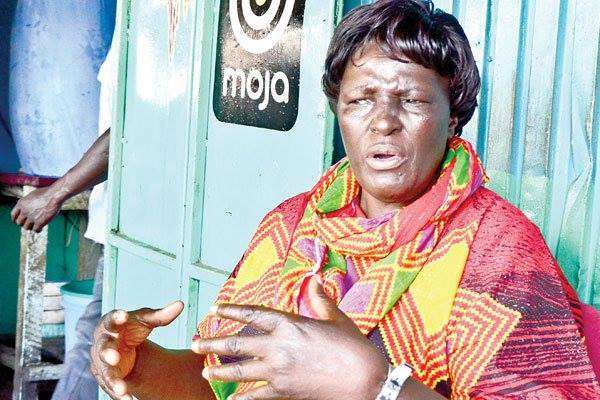 According to sources close to the family, Mama Oliech who had various health issues was at her home relaxing when her condition worsened leading to her death. Mama Mary has battled liver, ovarian and lymphatic cancer leading to a long period of hospitalisation in France. She reportedly died around 4PM. Mama Oliech has been a key defender of her son who has fallen from grace in recent times. He was previously one of the most sought after footballer from the East African region. Mama Oliech reportedly developed complications in the morning where she was being nursed by a house-help. The help might not have properly handled her when she developed problems.